Global markets are anticipating a change in the Greek political scene this year, opposition New Democracy leader Kyriakos Mitsotakis has told Bloomberg. 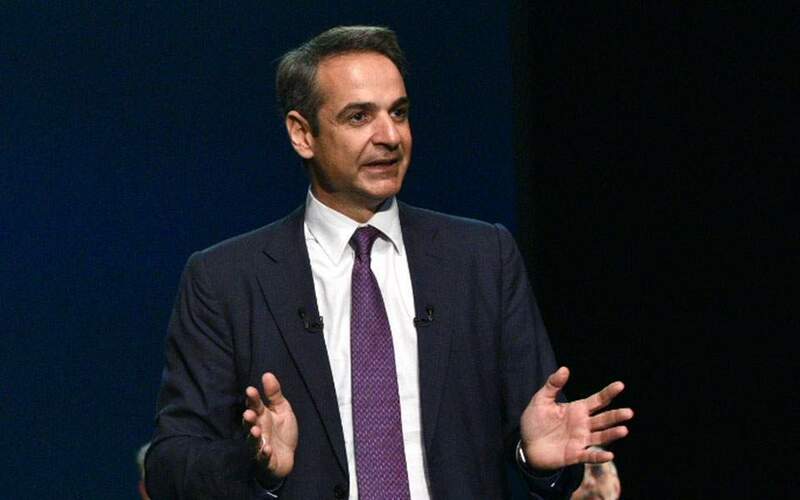 “Markets have priced in a political change that favors investment in Greece and political stability after the national election,” Mitsotakis was quoted as telling the agency in an interview in his Athens office last week. The article notes that Mitsotakis served as minister of reforms between 2013 and 2015 and is leading in polls to become Greece's next prime minister this year.